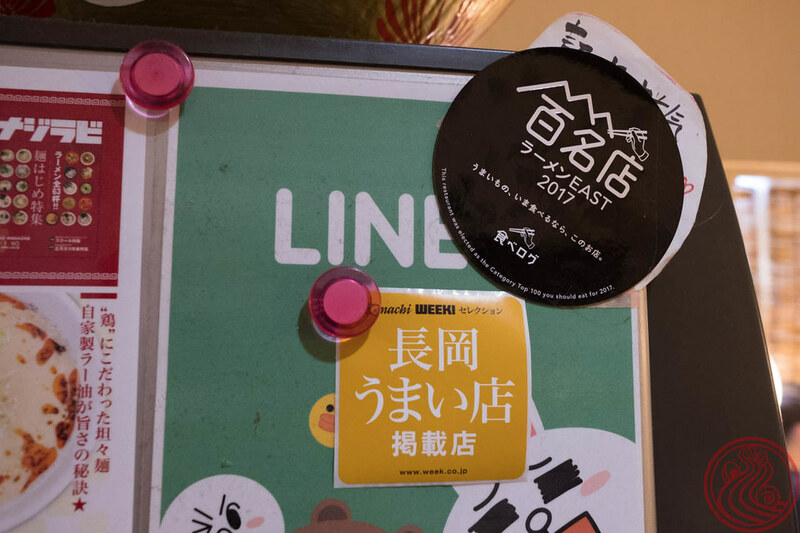 Nagaoka is an interesting city in Niigata Prefecture. There is a bustling downtown near the station, and then another kind of new-town a ways north. About a 45 minute walk gets you close to the AEON Nagaoka shopping mall. Another 5 gets you to Shoki. No one recommended this one, it was all just a casual search on the supleks ramen database. 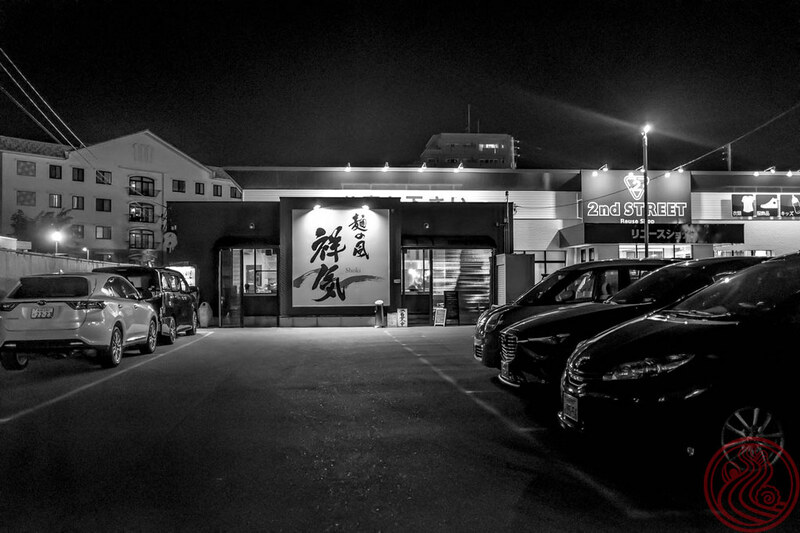 A fairly high ranking either means that it is a good ramen shop, or a Jiro-style temple to pork and garlic. Fortunately, Shoki is the former. 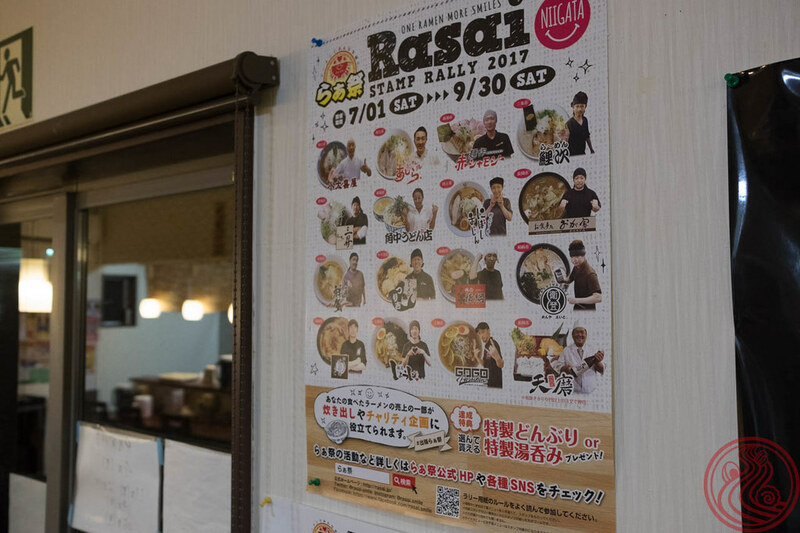 Chukasoba, shio ramen, and tantanmen are on offer. 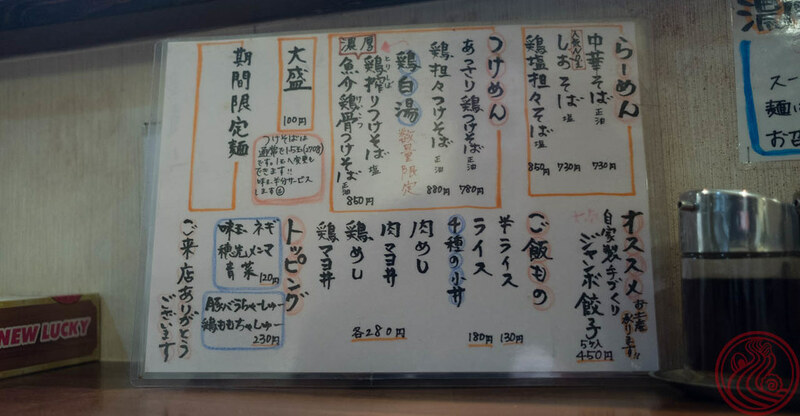 As the menu says 人気No.1 next to the shio, that's the one to go for. 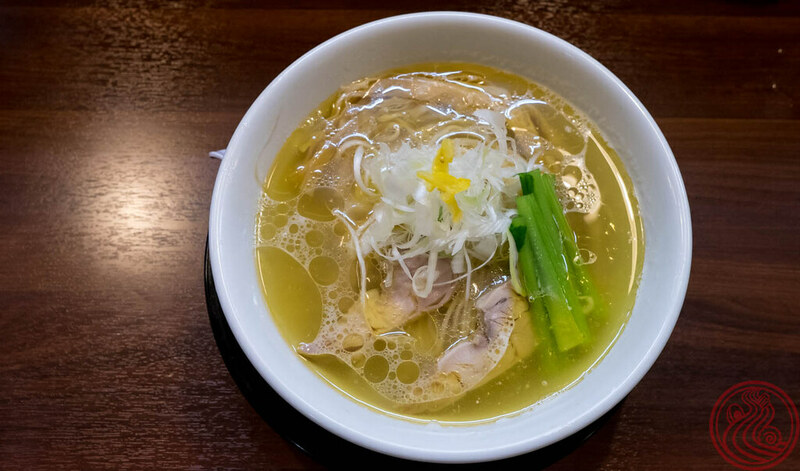 Light shio with some not-so-light chicken oil on top. The whole thing was rounded out with yuzu zest. A stellar bowl in the countryside, far from Tokyo. The jumbo gyoza were also recommended by the staff. Handmade on site, they were plump and juicy. My kind of gyoza. Warning, there's a bit of garlic in these, and my breath was stinking on the 45 minute walk back to my hotel. Sure, you can take a bus, but where's the fun in that. I love seeing things like stamp rallies outside of Tokyo. 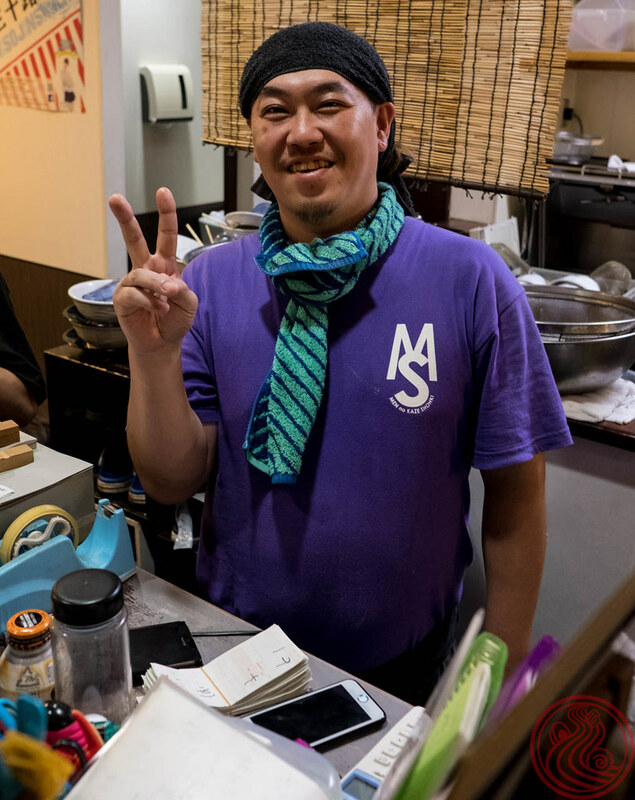 I spend most of my ramen hunting time in the big city, and seeing all these shops, all these smiling masters, it lets me know that the world of ramen is something I can never tire of. 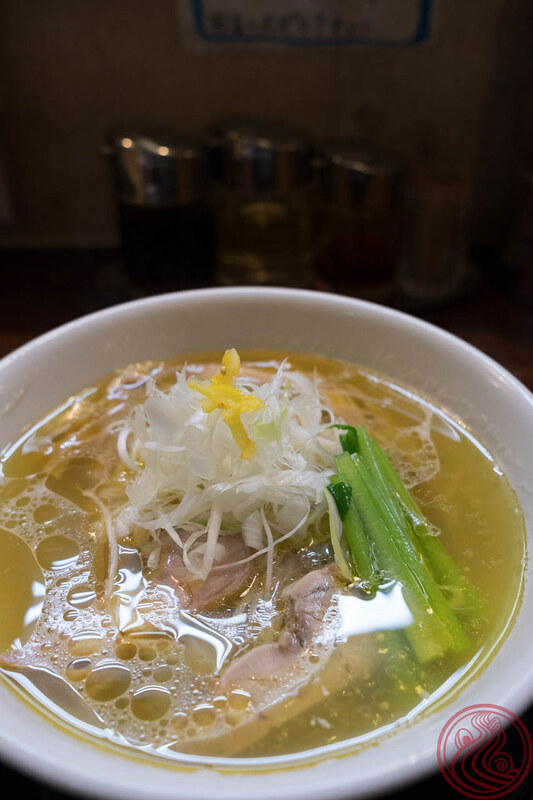 Niigata is a large prefecture, and their excellent-looking ramen rivals any city in Japan.